The Output Belfast music conference and showcase returns on Thursday 21 February with over 500 people expected to attend a day of seminars, panels and keynote speeches at Belfast’s MAC featuring some of the national music industry’s most highly-noted speakers and practitioners. In the evening, the spotlight will once again turn onto Northern Ireland homegrown talent, with a series of free showcases taking place across venues in Belfast’s Cathedral Quarter. It’s an opportunity for the travelling industry to sample and connect with some of 2019’s most talked about new bands and artists, with shows presented by booking agencies, management companies, bloggers and media organisations. 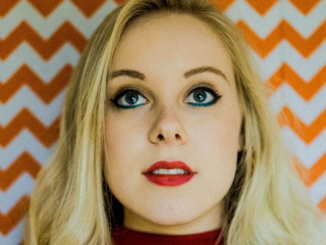 Acts playing this year include NI Music Prize winners The Wood Burning Savages, Ciaran Lavery, who has over 90,000,000 streams on Spotify, Hotpress ‘Hot For 2019’ nominee Rebekah Fitch, and Cormac Neeson, singer of The Answer, who recently released his debut solo album to critical acclaim. 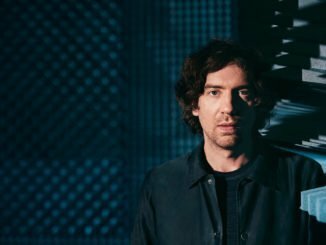 Showcase hosts include Ireland’s most influential music blogger, Nialler9, Irish arts and music publication The Thin Air, Dublin based publishing house Evolving Music, PRS for Music and IMRO. 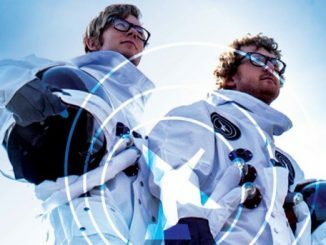 The showcasing takes place from 8pm-12 midnight with the official Output Belfast after party featuring Public Service Broadcasting DJs taking place at Bullitt hotel from midnight to late. 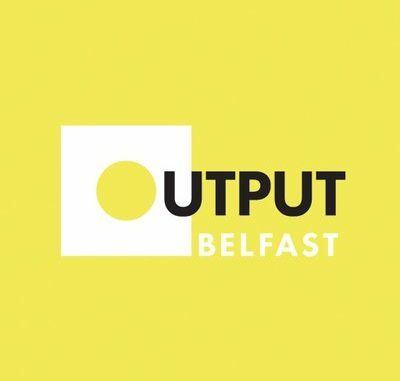 “The Output Belfast conference is an invaluable event for those working or seeking to work in the local music industry and wider creative sector, while the free evening showcase gigs shine a spotlight on the breadth of our local musical talent. 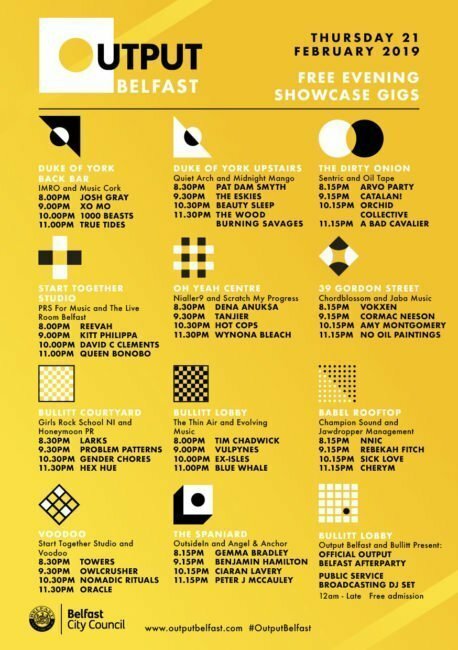 This year’s line-up is arguably the strongest yet, so locals and visiting conference delegates are in for a great night.